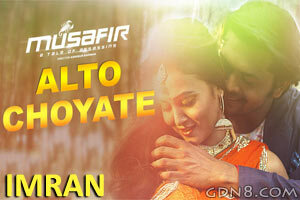 Alto Choyate Lyrics From Musafir Bangla Movie. This Song Is Sung By Imran. Featuring By Arifin Shuvoo And Marjan Jenifa.